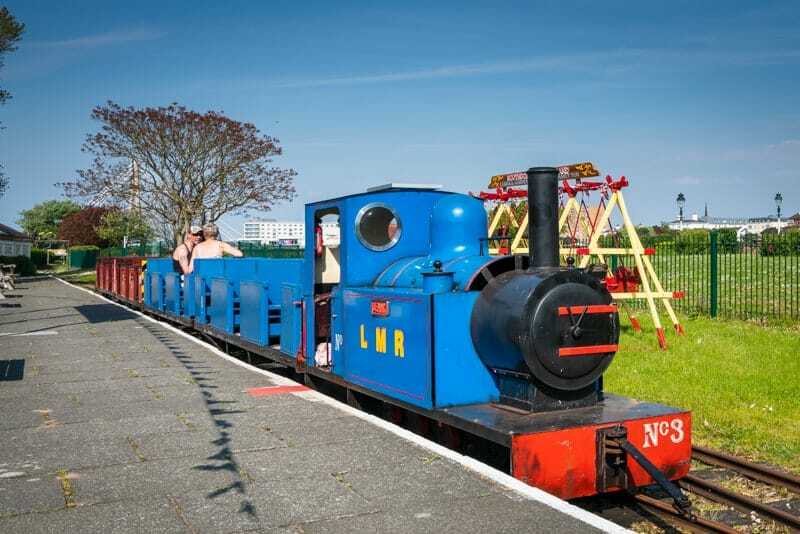 The Lakeside Miniature Railway is a 15 inch steam railway in Southport, Merseyside. It runs from Marine Parade Station to the Pleasureland Station. The route passes the seaward side of Marine Lake. A return ticket at the time of our last visit (May 2018) cost £3. The railway opened in 1911 but later fell into disrepair. 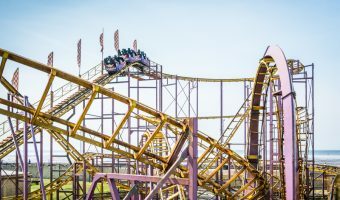 In 2016 it was purchased by Norman Wallis, the owner of Southport Pleasureland. A refurbishment project has seen improvements such as relaying of the track. Marine Parade Station is located on Marine Parade. 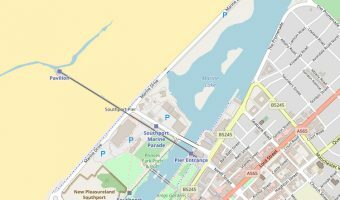 Places of interest near here include Ocean Plaza (Vue Cinema Southport, Premier Bowl etc.) 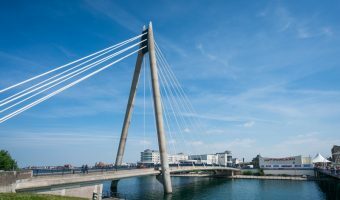 and Southport Pier. Pleasureland Station is right next to the entrance to Southport Pleasureland. It’s also near King’s Gardens and the boat hire concession on Marine Lake. The railway is also known as Pleasureland Miniature Railway. The location of Marine Parade Station is shown in the map below. Map showing location of Lakeside Miniature Railway.